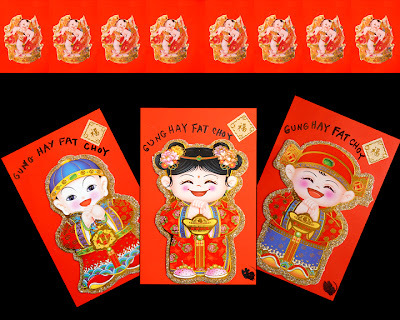 Chinatown is abustle with CNY preparations. After a walk along Jackson Street, I was inspired to make a batch of bright cards. I received a card from a Postcrosser in Germany. She asked for a card in return. When I looked at her profile I learned that she loves unicorns. So this afternoon I made her a unicorn card. I colored a unicorn on my computer and printed it on transparency. I used glitter glue and confetti on the body of the card, then trapped them under the transparency. I adhered some shiny borders, used a rubber stamp, doodled with a colored pencil and fixed all under gloss tape. 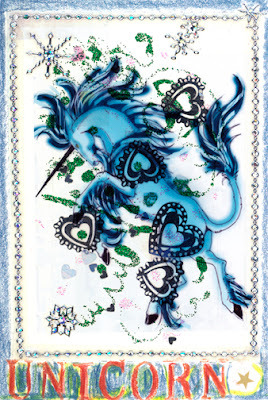 This fabulous card is from Postcrosser Henna Syrjala of Luohua, Finland. She made it from a milk carton and paperboard - all recycled! She affixed two lovely stamps in the back too - one of a sailboat moored near stone walls and a reddish cow, reflecting the milk theme. I love it! I've become penpals w/ Postcrosser Anu Vatto of Finland. Off and on we exchange handmade postcards. This one arrived yesterday. Anu called this card "Gods of Our Time" and she used many kinds of pens, watercolors, stamps, stickers and the registered tradmark of Fruit of the Loom from her teeshirt. Her favorite "God" is Ms. Kitty in the corner. 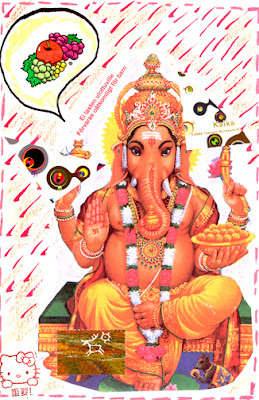 I rather love Ganesh, the Elephant God myself! 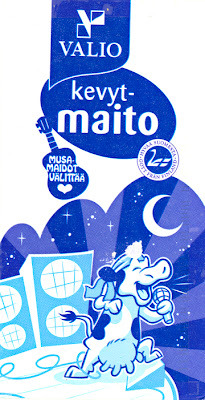 The postcard arrived with 2 pretty stamps - one of small blue flowers and the other of a Finnish food table. 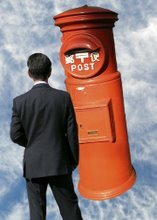 Mailart Call for Entry in Caillouel, France! I received this call for entry in my other mailart blogsite, http://wcaartwavesinternational.blogspot.com/. Since that site is for another organization, I will post this call here. I checked out their site: http://projetartpostalrecyclage2008.blogspot.com/. They already have a large number of interesting entries. Hello,We have a new mailart project for 2007/2008, can you translate and put this project in your blog ?Thanks a lot. Theme: You have two possibilities: In the first, your mail art may be on the topic of recycling. Secondly, your mail art may be on the topic of your choice but created only with materials which have been reused, in order to create a "recycled" work. 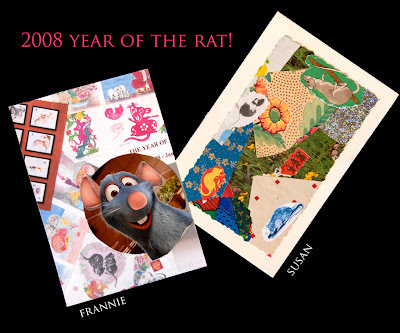 2008 Year of the Rat! New Year collage postcards from two friends. 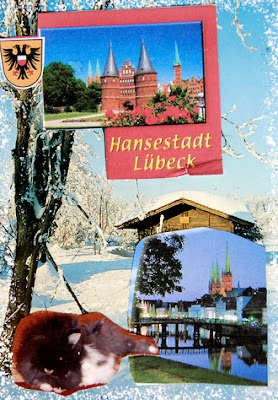 Received this sweet collage card from Grt in Lubeck, an "old Hanseatic town." It's a collage with impressions of her hometown and includes pictures of her rabbits Phoebe and Merlin. 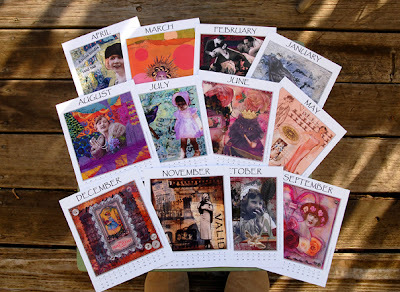 Received this lovely desktop calendar from Janet Heritage of Denver, CO. The month of August is Janet's collage!